Reiko Tenshin in a custom holiday outfit. 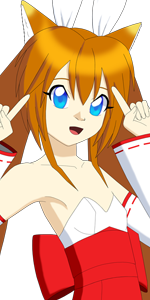 Original design was released in the Reiko X Mitsuko holiday image last year. 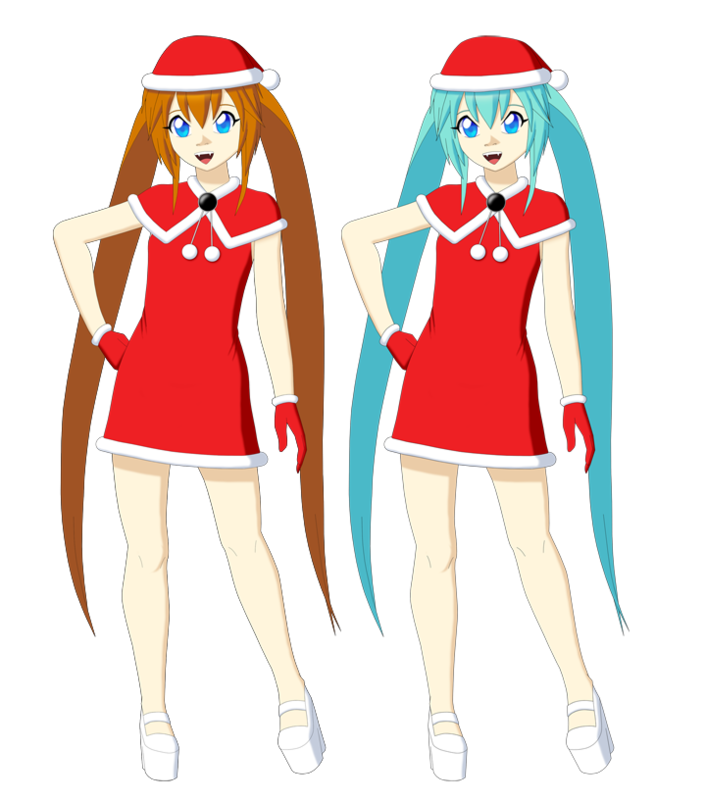 Image includes her regular version and Reiko with a Hatsune Miku hair color.